The way you use words matter. And if you use the wrong language to try to win people over, you wind up looking like a cult. 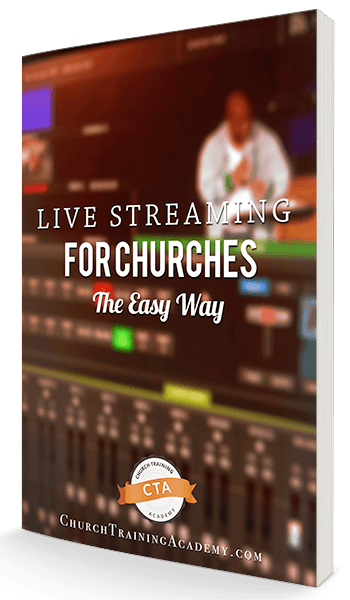 In this video, find out the 5 words and phrases that drive people away from your church, as well as the best church event form to streamline your requests. 18:00: How to turn your church website into a visitor generating machine!